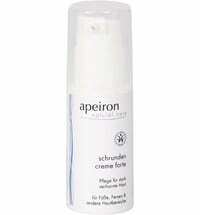 The Foot & Callus Active Balm by apeiron gently yet effectively cares for the feet. 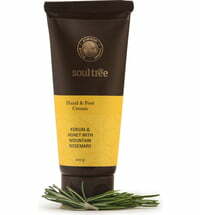 Its purely plant-based active ingredients such as willow bark, wintergreen and sage help to reduce calluses in a gentle and natural way while also preventing the formation thereof. 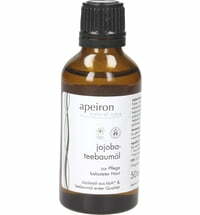 Jojoba and baobab oils condition, regenerate and protect the skin from moisture loss. 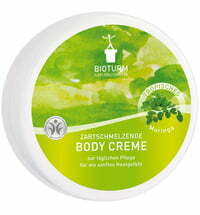 Dry, cracked and sensitive skin areas are provided with the necessary requirements and given new-found elasticity. 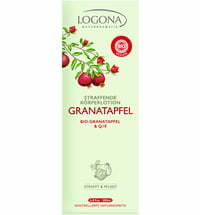 The blend of essential oils obtained from peppermint, tea tree and orange oil have a reviving and stimulating effect on tired feet. 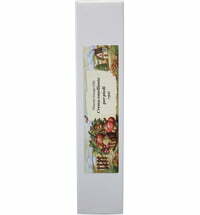 The balm is quickly absorbed without causing a sticky residue. 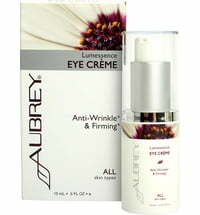 Apply sparingly to affected areas of the skin at least twice a day. 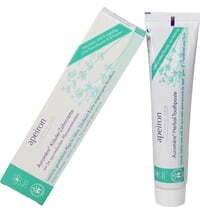 Ensure that the skin is clean before application. 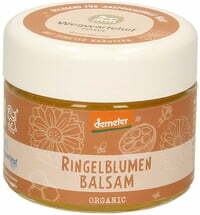 Distribute the balm and massage until absorbed. 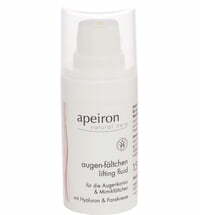 Try apeiron's Foot & Callus Active Balm on rough hands, elbows and knees. 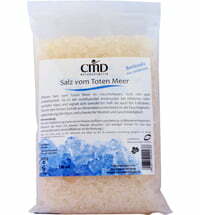 Suitable for diabetics as well as accompanying therapy for diabetic foot. We do not have any reviews in English yet, but we do have 25 reviews available in other languages.